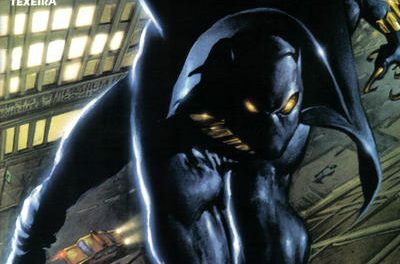 It’s been DC heavy on the Spotlight for the last little while so let’s feature a big fat Marvel. I came across this week’s Spotlight pick while pricing up a pile of comics I’d been avoiding for way to long. I’d been avoiding the pile because I thought it was full of ho hum run books. I couldn’t have been more wrong. Time has allowed some of the crème to rise to the top and I actually pulled out 4 strong Spotlight candidates from the pile. A rush of nostalgia came over me when I got to this week’s Spotlight pick, Incredible Hulk #250. I was a young man of 16 when this book hit the stands and I remember it well. Not many of us collected Hulk back in the day. X-Men were hot in 1980; Spidey was always popular and in my neck of the woods Fantastic four still held sway thanks to great work by Byrne. The popular Hulk TV show was in the middle of its run but I can’t seem to remember anyone in East End Hamilton collecting the Hulk run. Most of us picked up a copy of #250 though. 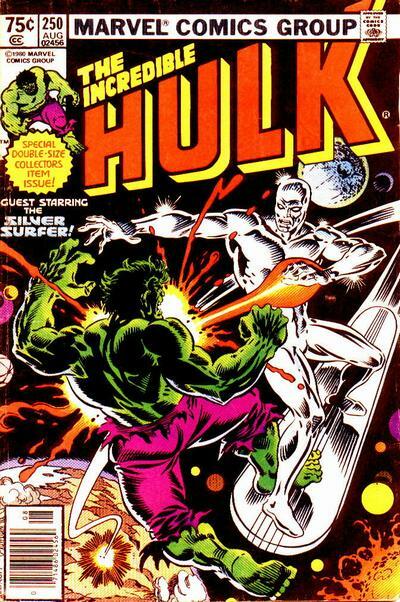 The Giant Size issue with the dynamic cover by Al Milgrom boasted a battle cover pitting the Hulk against the Silver Surfer. Surfer was tied to the world of the Fantastic Four and he had a lot of fans where I grew up, he was like a cult hero. I remember my buddy Dave had all 18 Surfer’s hanging on his bedroom wall and I remember being in awe. The book was hard to ignore and it was actually one of my first forays into speculation. I bought several copies, one copy to read and a few more to get rich off of later. Of course I did not get rich off the book, Hulk waned in the coming years and the late 70s to mid 80s Hulk run was cheapie bin material. Funny thing though is that you’d never find a copy of #250 in the bins, I mean never. You have to remember that selling comics at that time was a bit different than today. We were all much more beholden to the Overstreet Price Guide. You couldn’t just go put $2 on a Hulk #250 while the others around it were selling for 25 cents. Buyer peer pressure actually existed in those days and sellers for the most part played by the rules. Them playing by the rules meant I could never find a Hulk #250 in their bins. I know some of you want a little more substance than what I’ve got so far so here it is. Hulk #250 features the first appearance of those dreaded Soviet Super Soldiers (Darkstar, Red Guardian, Vanguard and Crimson Dynamo). 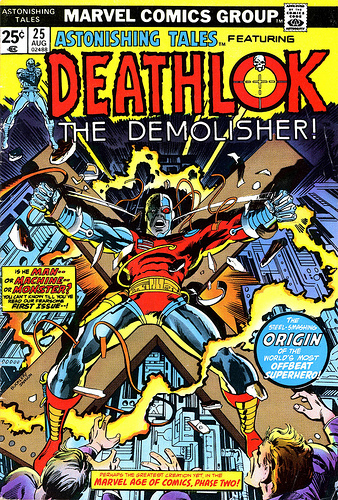 Fans of great comic book art have to love the epic 34 page story drawn and inked by Sal Buscema. The Hulk is a Marvel A lister and will stay an A lister, squirreling away little sleepers from his original series makes good sense. If you did enough digging you’ll find nice copies of this book at reasonable prices. To many Hulk #250 is still a book in the middle of a Hulk run with few highlights. To me it’s a gem of a book and one well worth putting into your collection. The 44th edition of the Overstreet Comic Book Price Guide shows $9/$12/$15 as the 8.0/9.0/9.2 price splits. Hey Jay, 258 is the 1st full appearance so that is still a big book! Look at a cameo issue like 180 to a full appearance one like 181. Feel better? Hey Walt, more to it is the fact we were both thinking of the same, under-valued team. You know what they say–great minds think alike! I have a copy of Hulk 250 and I’ve looked at market price and it’s no better than 249 or 251 price wise. $2.00 on mycomicshop.com I just don’t see any great value here. Ideally, this comic should be higher based on content but that is not how it works. Personally I would collect all the hulks and sell them as a set, but who does that? Great pick, I agree, but it is not the first appearance of the Soviet Super-Soldiers. Iron Man #109 predates this.